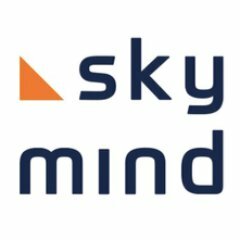 Skymind, a San Francisco, CA-based an open-source, enterprise deep-learning provider, raised $3m in funding. 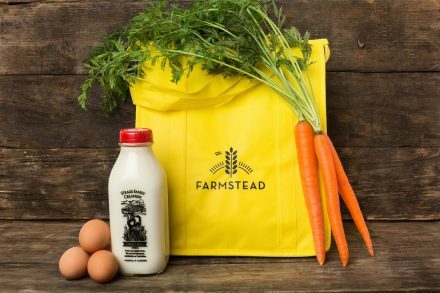 The round was led by Tencent Holdings and Y Combinator. Other backers in the company Liquid 2 Ventures, Mandra Capital, SV Angel, Ullas Naik, Wei Guo and others. The company intends to use the funds to continue to develop its open source project Deeplearning4j and SKIL. Led by Adam Gibson, Chris Nicholson and Josh Patterson, who are the team of deep-learning specialists and Java engineers behind Deeplearning4j.org, an open-source, distributed, commercial-grade deep-learning framework, Skymind provides an open-source, enterprise deep-learning platform for large corporate teams to build deep-learning applications for media, images and sound and time series data for finance, healthcare, telecommunications and the Internet of Things. The company’s enterprise solution, Skymind Intelligence Layer (SKIL), is an open-source enterprise distribution platform containing all of the necessary open-source components and proprietary vendor integrations to build production grade deep learning deployments.